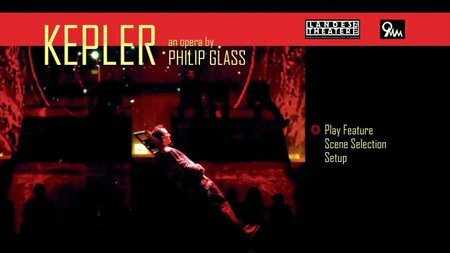 Philip Glass' opera from 2009 explores the life of scientist Johannes Kepler though a series of dramatic scenes with two hours of Glass' music. 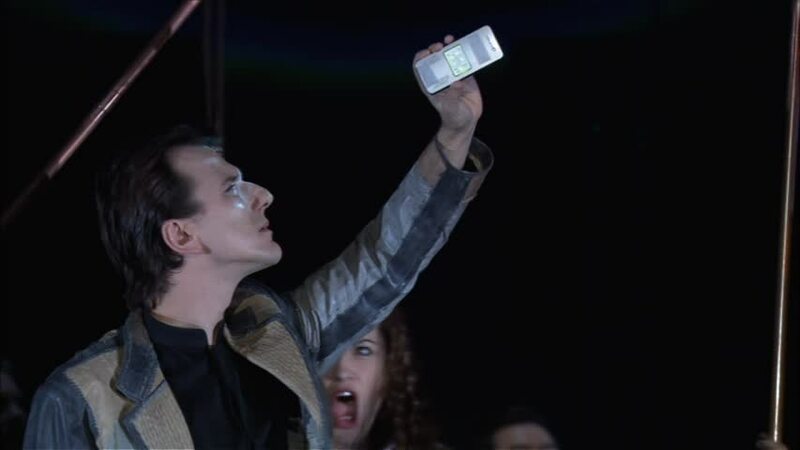 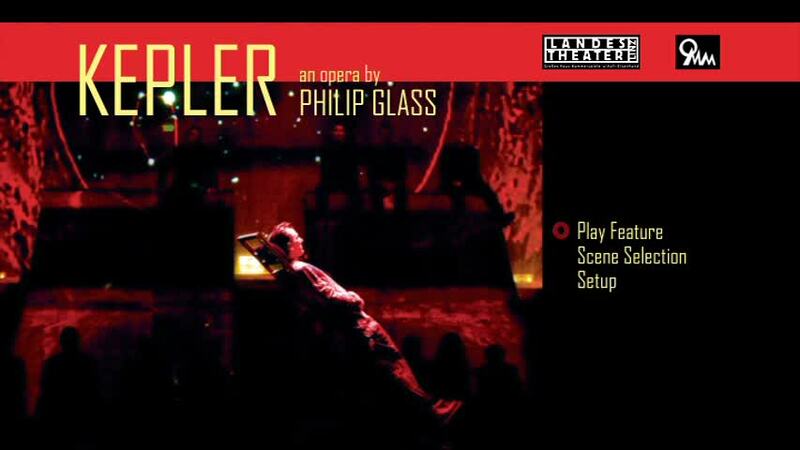 Kepler in many ways hearkens back to Glass' portrait operas of the early 1980s and continues the composers interest in scientists after having also written operas on Einstein and Galileo. 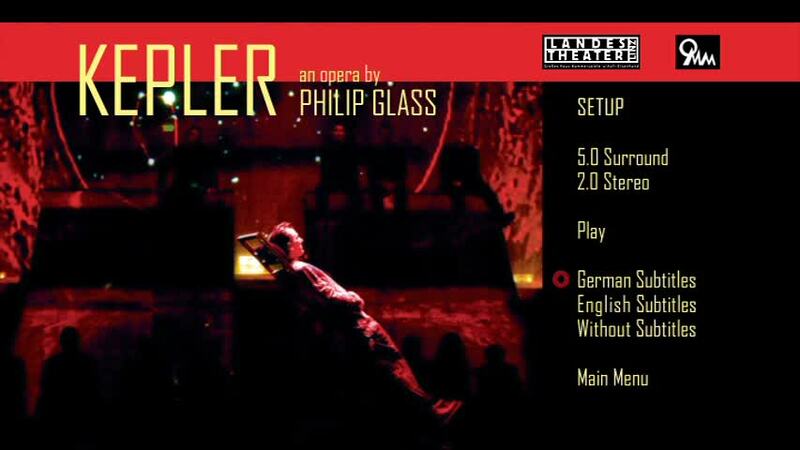 The opera premiered at the Landestheater Linz in 2009 as part of Linz 09, the European Cultural Capital, and continues the amazing 30 year collaboration between Glass and the conductor Dennis Russell Davies, the music director of both the Landestheater Linz and its orchestra, the Bruckner Orchester Linz who has also recorded Glass' music extensively for the Orange Mountain Music label including Glass Symphonies 6, 7, and 8, and Glass' large scale opera The Voyage which was originally written for the Metropolitan Opera. Kepler is a refreshing return to large scale symphonic writing for the opera house. Recent Glass operas including Waiting for the Barbarians and Appomattox carry more dialogue and intimate narrative scenes whereas Kepler is a musical dedication to the life of this great scientists - triumphs and human flaws. As Glass states: "Kepler was a man with his mind in the clouds and his feet in the mud." 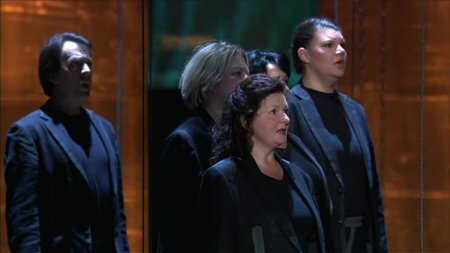 This Orange Mountain Music recording was made in 2010 from live performances during its extensive run in Linz, and is the world premiere recording. 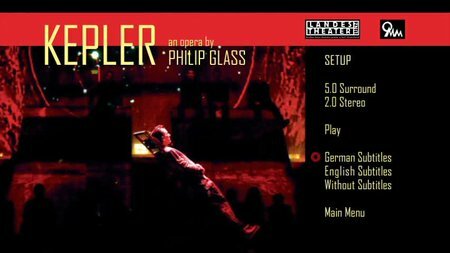 Kepler is sung in German and Latin and contains the full libretto with English translation in the deluxe two disc digipack. 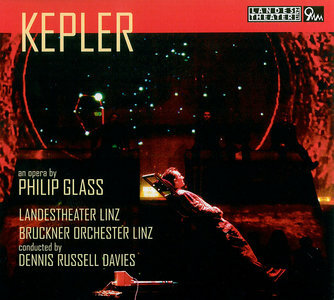 This recording of Philip Glass' opera Kepler comes from the world-premiere production at the Landestheater Linz in 2009. 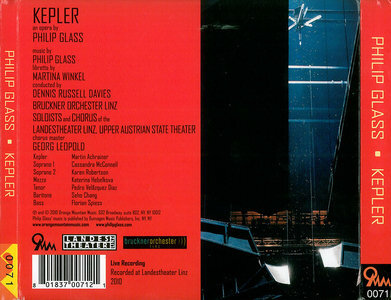 Veteran Glass associate Dennis Russell Davies leads soloists and the chorus of the theater and the Bruckner Orchester Linz in the performance. 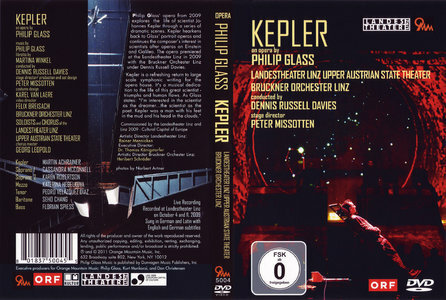 Kepler, a treatment of the life and thought of the 17th century German astronomer, returns to the epic themes of the trio of great biographical operas that initiated Glass' career as an opera composer, Einstein on the Beach, Satyagraha, and Akhnaten, and the libretto in German and Latin by Martina Winkel has some echoes of the non-linear aspect of those works. The music reflects more recent developments in the composer's style, particularly a use of denser, thicker orchestral textures, more like those of The Voyage, which Davies recorded with the Linz forces after its 2002 European premiere. 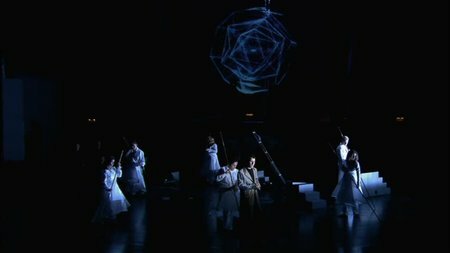 The music doesn't break any new ground (except for perhaps the increased prominence Glass gives to the large percussion section) and lacks the variety that made works like Einstein and Satyagraha so striking. 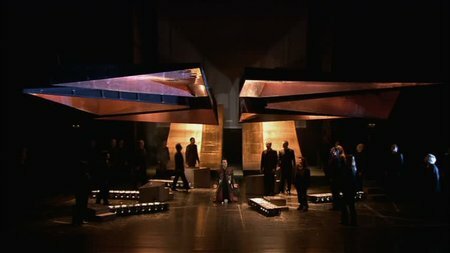 Particularly in the first of the two acts, the music has a relentlessly anguished, roiling quality. 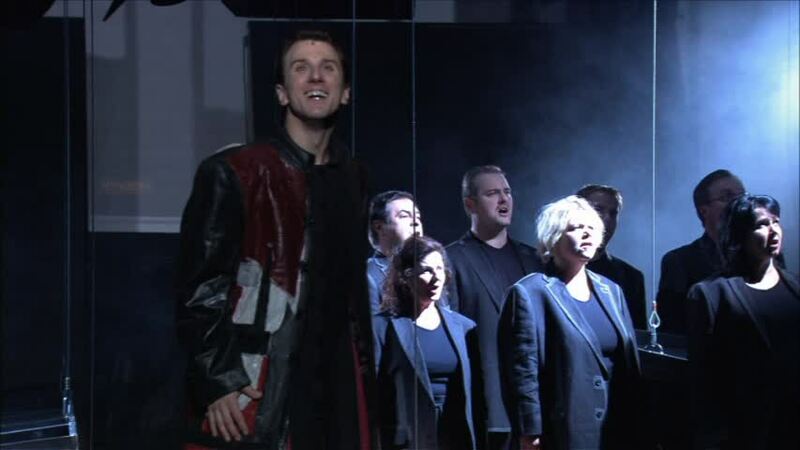 The second act is more musically successful, with greater textural and tonal variety. For the most part, the higher voices, among both the soloists and the chorus, sound taxed and strained by Glass' demands for so much singing in the upper register. 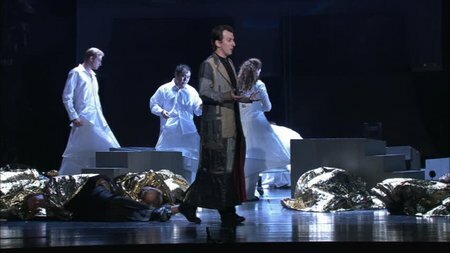 In the title role, baritone Martin Achrainer sings with warmth and security, and gives focus to a production that is not otherwise especially vocally gratifying. Kepler may not rank among Glass' most memorable operas, which include his first three and later works like La Belle et la Bête and Orphée, but it should be of interest to the composer's fans, and it's always valuable to have a recording of a major composer's large-scale works.